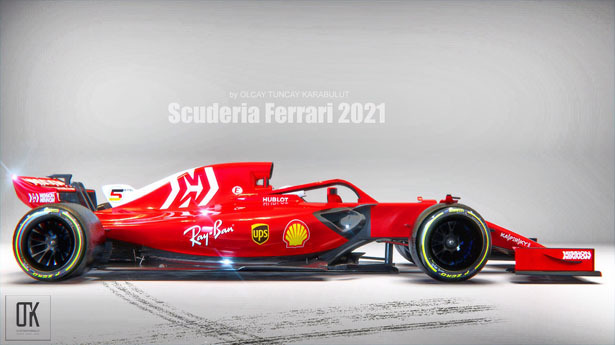 To answer the challenge from FIA, Olcay Tuncay Karabulut has submitted his latest concept F1 car. 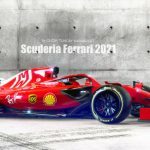 Jean Todt, president of FIA confirmed that the global plans for sport’s next era can be expected to include new technical and sporting rules, cost controls, and prize money structure. 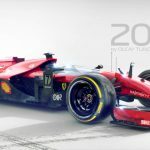 The old agreement that governs the sport and set out the commercial terms will expire at the end 2020. 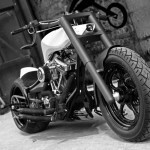 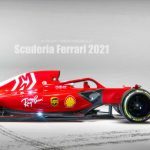 Therefore, 2021 is seen as an exciting new era for this sport’s future. 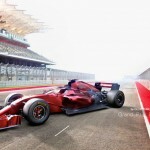 With possible new regulations, F1 would promote closer and more exciting racing. 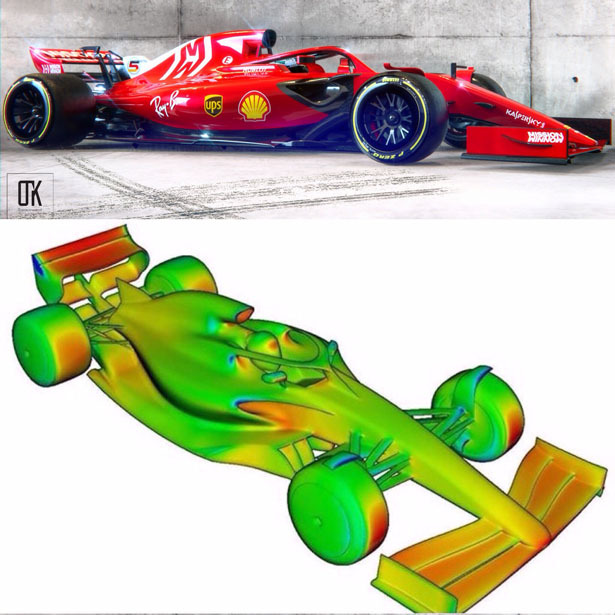 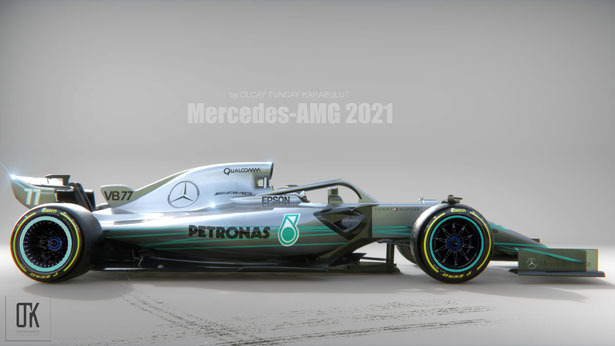 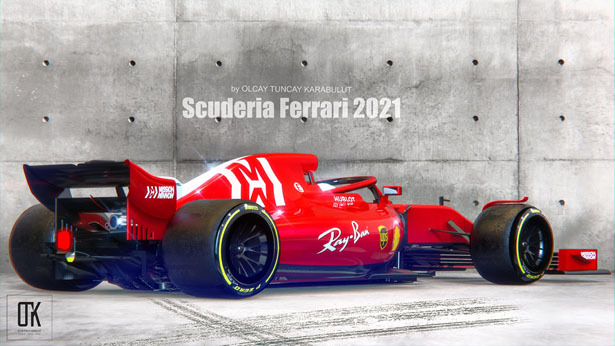 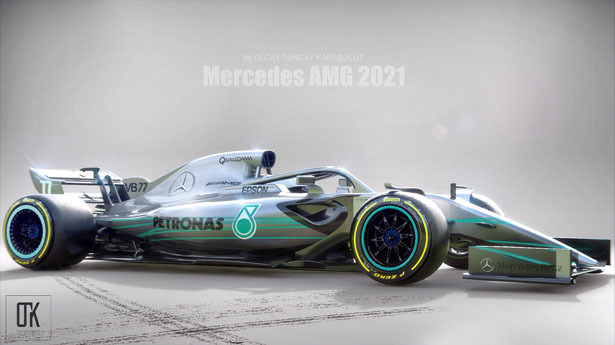 Olcay Tuncay Karabulut has started design new interesting concepts for what Formula 1 car should look like in two years’ time, with better aerodynamics and aesthetics. 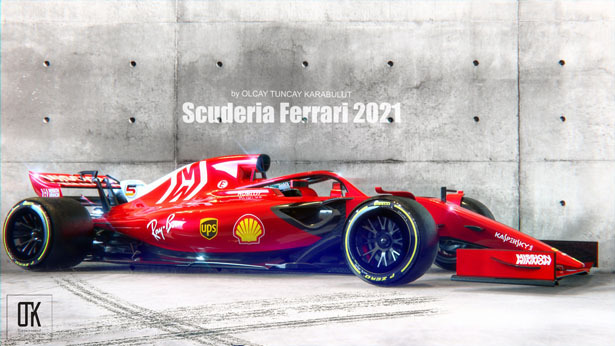 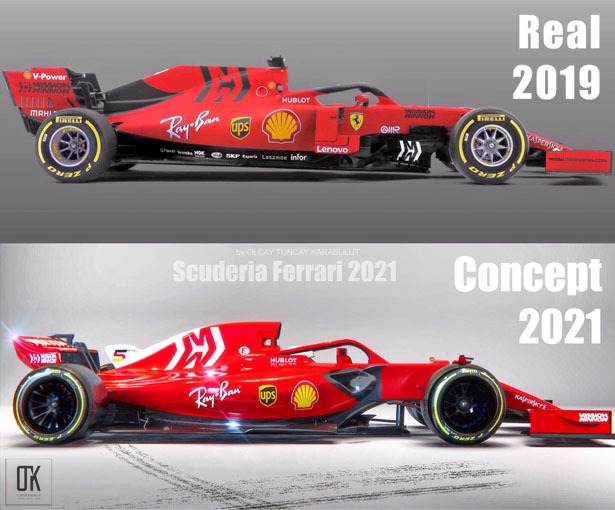 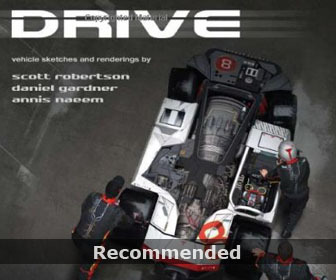 Tuvie received “Formula 1 Car Concept for 2021” project from our ‘Submit A Design‘ feature, where we welcome our readers to submit their design/concept for publication. 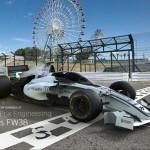 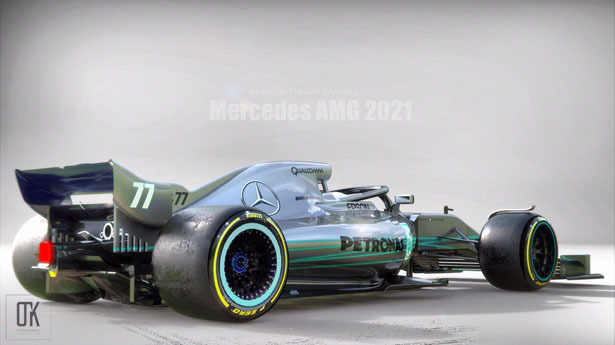 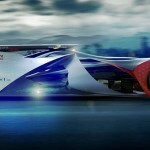 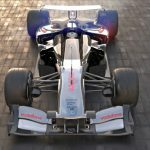 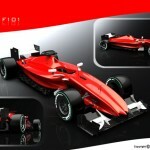 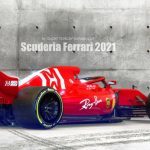 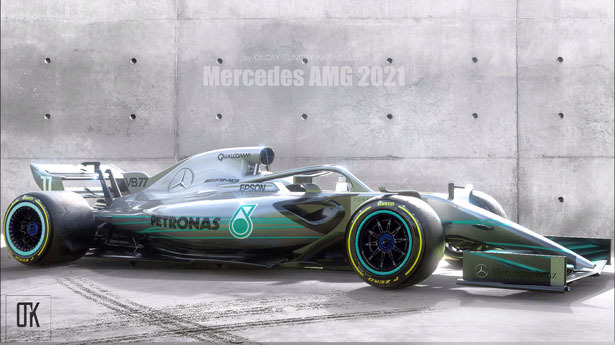 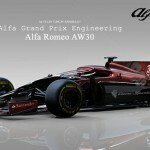 Tagged as better aerodynamic f1 car design, f1 race car for 2021, formula one concept car.